A family church where all are loved and all love God. 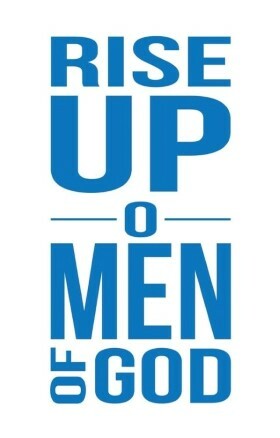 ALL MEN AND YOUNG MEN ARE INVITED EVERY 2ND SATURDAY OF THE MONTH. COME JOIN US AS WE STUDY GOD’S WORD TO LEARN WHAT HIS PLAN IS FOR US AS MEN IN CHRIST. IT’S A TIME OF FELLOWSHIP, GREAT FOOD, AND ABOVE ALL STUDYING GOD’S WORD. OUR NEXT MEETING IS SATURDAY APRIL 13, 2019 AT 9:00 AM. Copyright © 2019 PARKWAY DRIVE CHURCH OF CHRIST. Proudly powered by WordPress	& The WP Theme by ceewp.com.